After listening to recent Pixies albums, it’s clear to see that they need Kim Deal more than Kim Deal needs them. Kim Deal was always what Frank Black / Black Francis could never be—likable. With a movie-star smile and an easy, coolest-person-in-the-room charm, Deal’s absence has reduced The Pixies to sounding like a second-rate, nostalgic cover act. After 25 years, Deal has resurrected her one-time side project back from the dead. Her ethereal, scratchy voice has thankfully remained intact. She could sing over a large, rusty chain being dragged across concrete and make it interesting. 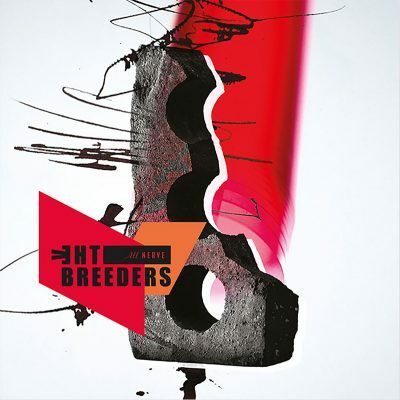 Kim Deal and The Breeders are back for another splash, and this time around that splash comes from darker waters.